We take on the tough issues that affect businesses. Whether it is with our State legislators, our Senators and Congressmen in Washington, D.C., or working with the City and County, we are the voice for the Muskogee business community. We help you stay informed of legislation or issues that could affect your business and the economy of Muskogee. An annual Chamber membership costs less than the average one-time media buy. We offer multiple opportunities for exposure of your business and help your advertising dollars go further. Chamber membership gives you multiple and unique opportunities to make a difference in Muskogee. Business training seminars and educational opportunities help any size company run a smarter, more efficient business. People do business with people they know. The Chamber helps you make connections and build relationships. 2019 Member 2 Member Cards are here! 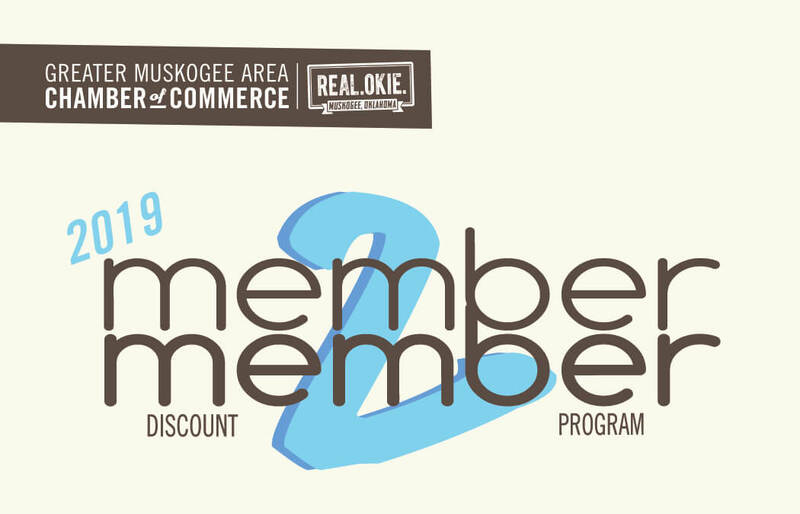 The Member-2-Member program was created to encourage Chamber Members to do business with one another, and as an exclusive benefit to only Chamber Members, by offering discounts and special exclusive promotions. Each year the M2M card is reissued with a new list of special offers. Each Chamber Member receives one card per year, and additional cards are available for $5.00 each. You can pick up your additional cards at the Chamber office, located at 310 W. Broadway, or call 918-682-2401 to request them by mail. Click here for more information on the card and the exclusive M2M deals. We want to help you be successful in starting a business here in Muskogee! Our Chamber can provide guidance on how to get started in your journey to becoming a business owner. Use our “road map” to help you get started, to navigate obtaining the required permits and documentation, and to provide lists of contacts and resources that will be helpful to you to make forward progress. Click on any of the Road Map Stops below to get more information and help with each. We recommend you follow the Road Map in the order we have provided but some adjustments can be made to your trip to accommodate where you are in the start-up process. Need or want additional educational opportunities or advice? Consider attending the monthly Muskogee Small Business Forum series. The Small Business Forum Series is a partnership between the Muskogee Chamber of Commerce and Main Street Muskogee. The sessions will be provided free of charge to any one who wishes to attend. Topics each month include important issues for business including topics such as “Over the Top Customer Service”, “Building Your Network”, “Maximizing Social Media,” and much more. Check back for dates, times and location of these monthly Forums. Please contact Kevin Igert at the Chamber, 918.682.2401 or via email at kevin@muskgoeechamber.org if we can help you. 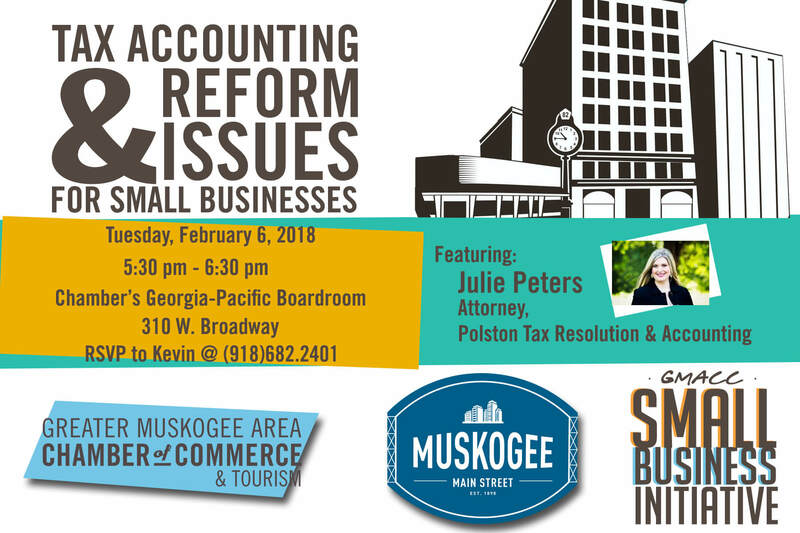 The Greater Muskogee Area Chamber of Commerce and Main Street Muskogee recently teamed up to host a workshop for business owners and members of the community to learn more about the new tax accounting and reform issues. We know schedules are busy, so just in case you missed the workshop, below you will find the power point information provided by Polston Tax Resolution & Accounting. Our events are great opportunities to network, have fun and become more involved in Muskogee. We pride ourselves on hosting excellent, professional and fun events that help local businesses and enhance the experience of being a Chamber member. For more information and to purchase your tickets, contact Angela Wilson. 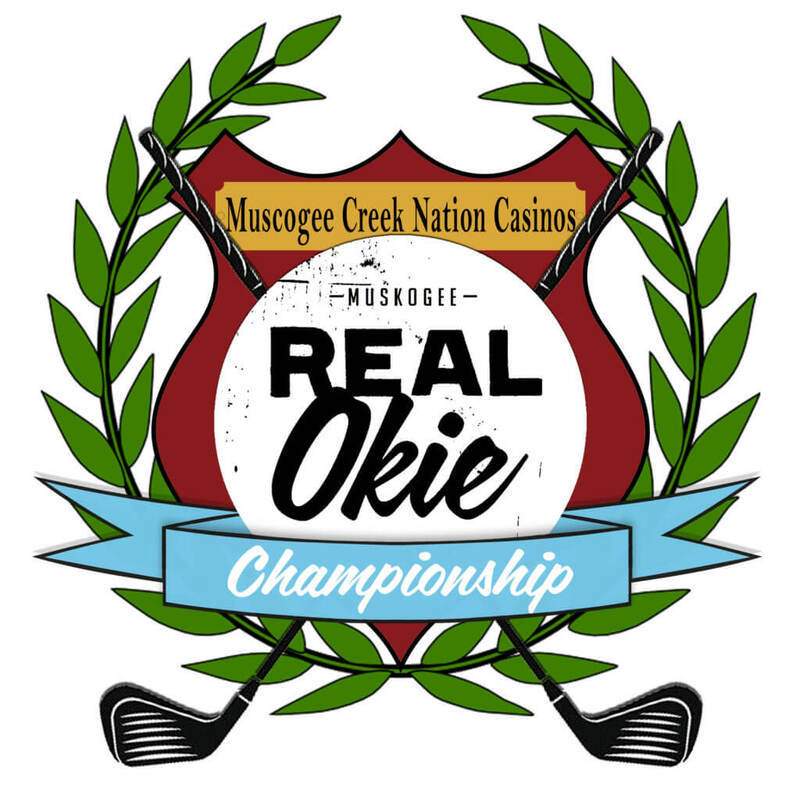 The Greater Muskogee Area Chamber of Commerce is proud and excited to team up with Muscogee Creek Nation Casinos, Adams Pro Tour, and so many generous community partners to bring such a fun event to Muskogee. Join us as 146 of the best PGA Tour hopefuls from as far away as Australia, England, and South America compete in the tournament. The week-long event begins on Sunday, May 19, with professional practice rounds. Monday’s Events will include the Pro-Am golf event, where sponsors get to play side-by-side with the top players on the APT. The APT is known to have produced professional golfers such as Bubba Watson, Ryan Palmer, Andrew Landry, Austin Cook, and Jhonattan Vegas. The professional portion of the tournament will begin Tuesday, May 21 and conclude Friday, May 24. The cost of the Pro-Am is $1,500 per team (team of three matched with one pro golfer). For additional information about the tournament, including how to volunteer, please email D.J. Thompson. In partnership with our hosting sponsor, Indian Capital Technology Center, the Chamber hosts a full day conference designed to provide professional and personal development. Women from around the state come together every July for a day of diverse seminars and educational sessions by professional presenters. The conference is carefully planned by a committee of women with the intention of energizing, supporting and educating attendees making this event a must for any female in the business industry from entry level to the CEO. Attendees also enjoy a fashion show, an amazing lunch, Women in Leadership Awards presentations, and opportunities to build a network and gain the wisdom of 200 other women. For more information about the Women’s Leadership Conference, contact Angela Wilson. 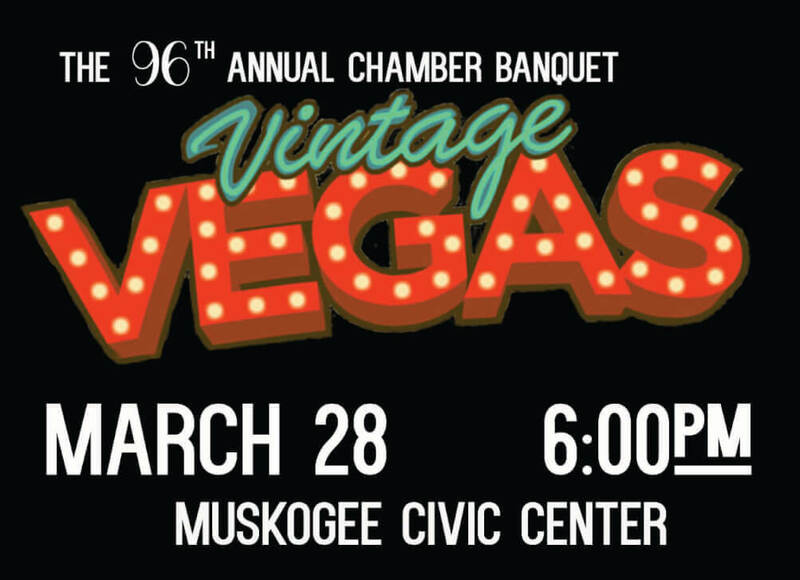 The Greater Muskogee Area Chamber of Commerce serves as a voice and a resource for our business community. In helping meet that mission, we offer many opportunities for your business to connect with your elected officials. Each fall the Chamber hosts a luncheon which gives the Muskogee Mayor and the current leadership of the City of Muskogee the opportunity to highlight the City’s accomplishments and goals for the upcoming year. The event offers the opportunity to stay informed and learn about relevant issues in Muskogee, as well as having lunch with Muskogee’s elected officials and others in the business community. Approximately 350 people attend this event each year. For more information and to reserve your tickets to State of the City Address, contact Angela Wilson. 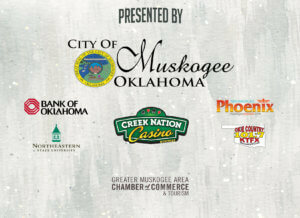 This holiday season the Chamber will be premiering My Muskogee Christmas. 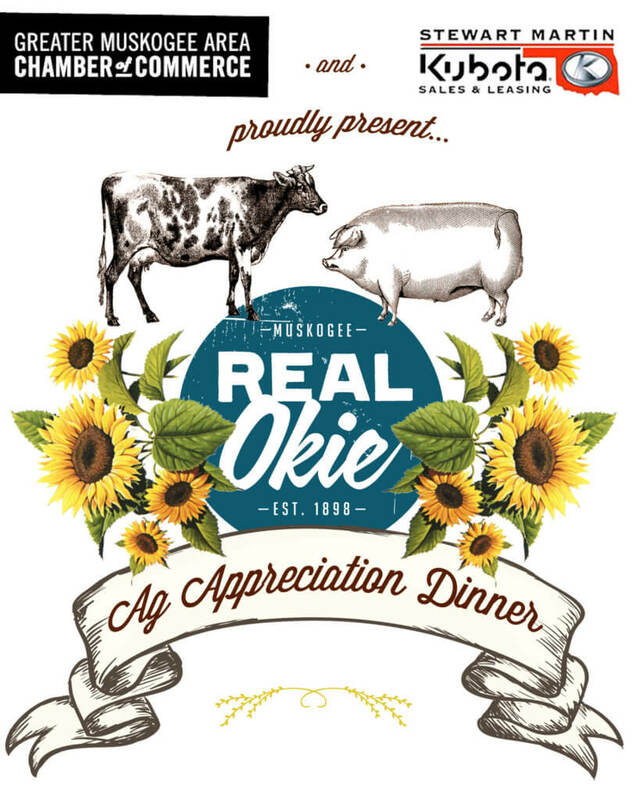 This community-wide, month long program is designed to promote local retail and businesses, as well as enhance events taking place here in Muskogee. 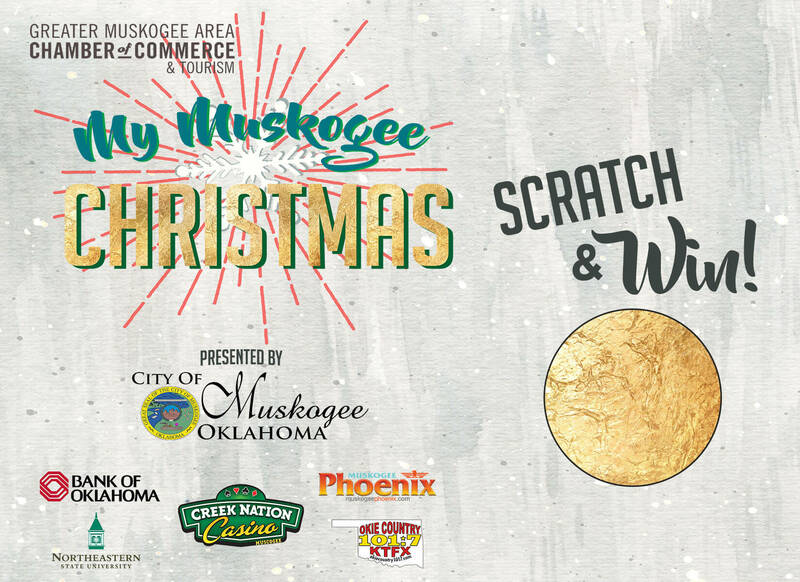 The program will incentivize shoppers to come to, or stay in, Muskogee for their holiday shopping, as well as promote all the fun things to do and see during the season. 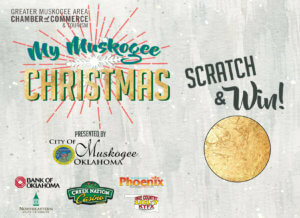 For additional details about My Muskogee Christmas, contact Angela Wilson. The Chamber hosts forums during campaign season to provide opportunities for candidates for federal, state or local office to speak with Chamber members regarding their ideas and plans if elected. For more information about Chamber Candidate Forums contact D.J. Thompson. 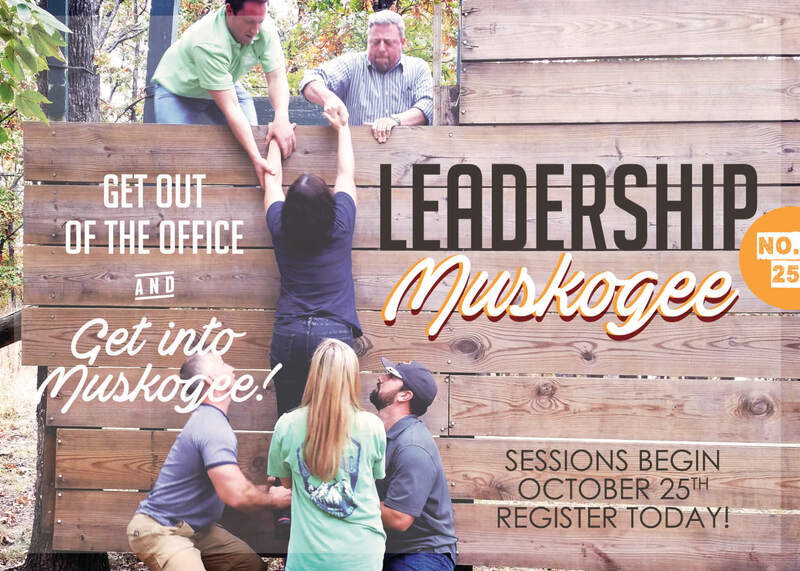 Leadership Muskogee is a community leadership development program that seeks to inform, motivate and increase community awareness and involvement of its participants through seminars and interaction with community decision makers. Graduates from this nine month program gain the leadership skills necessary to work effectively toward the growth and development of Muskogee. For more information on Leadership Muskogee contact Angela Wilson. Class 26 Application Coming Soon! For more information on Women in Business contact Angela Wilson. 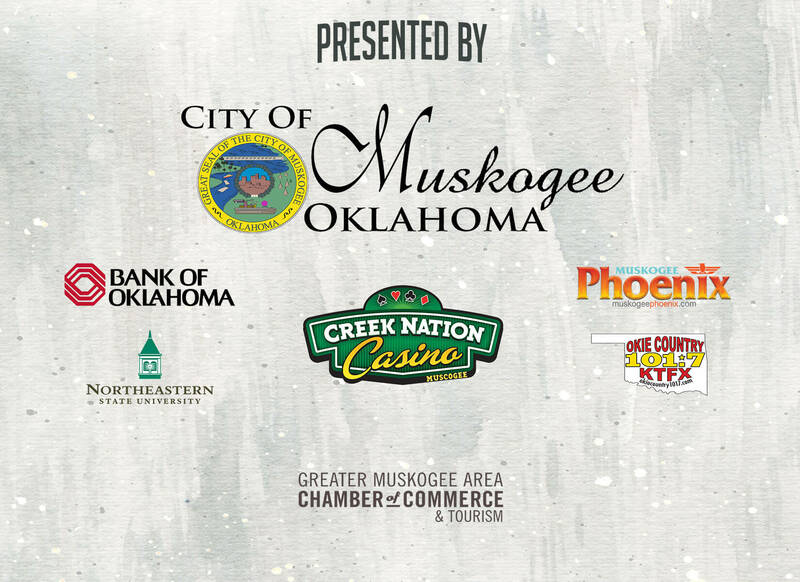 Creating and maintaining strong partnerships with the business community is critical to meeting our mission at the Greater Muskogee Area Chamber of Commerce. Our staff, board and Ambassadors are committed to promoting and supporting our members. 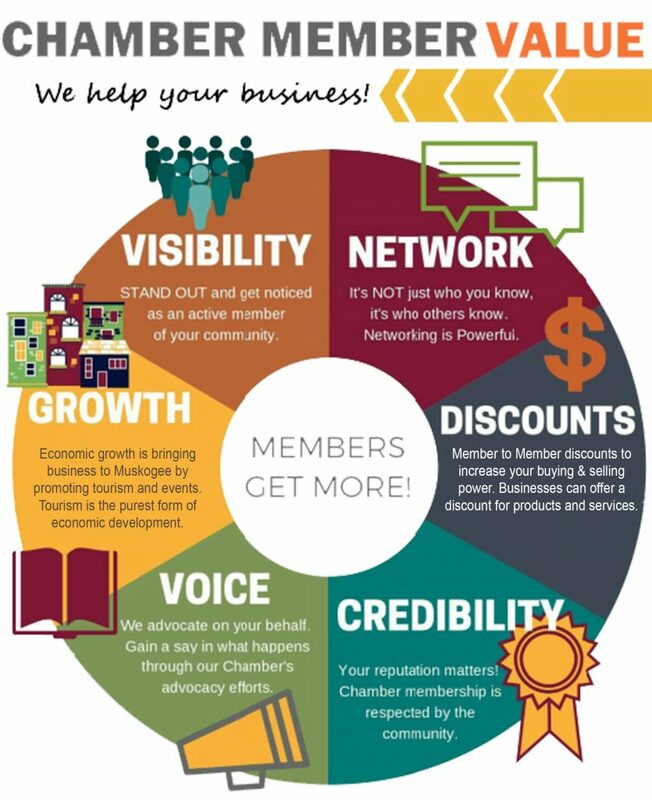 Becoming a member of the Chamber is an investment for your business. To download the application form and view annual dues amounts, click here 2019 Membership Application. The Greater Muskogee Area Chamber of Commerce Military and Veteran Banner program recognizes and honors those brave individuals who are serving, or who have served in the United States Armed Forces. The program was created to recognize and show appreciation for veterans and military personnel and their families who live, or have lived, in the Muskogee area. Banners will display a photo of the service person, as well as their name, rank and dates of service and branch of the United Stated Armed Forces. The deadline to submit an application for a banner is SEPTEMBER 7, 2018. The applicant must be a current resident of Muskogee County or have resided . Banners will be located throughout Downtown Muskogee, then to other downtown streets as quantity necessitates. Banners will be installed and displayed approximately October 1st through November 27th. Each banner is double sided, full color, 18″ x 36″ and custom made with an image of the honoree. Upon removal, the banner will be given to the honoree or applicant and eligible to re-use the following year. Click Here to download the REAL. 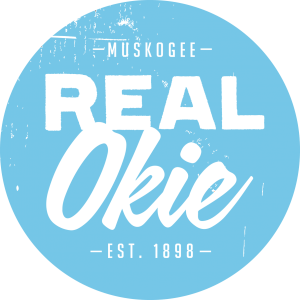 Okie Military & Veteran Banner Application! Life is beautiful in Muskogee! 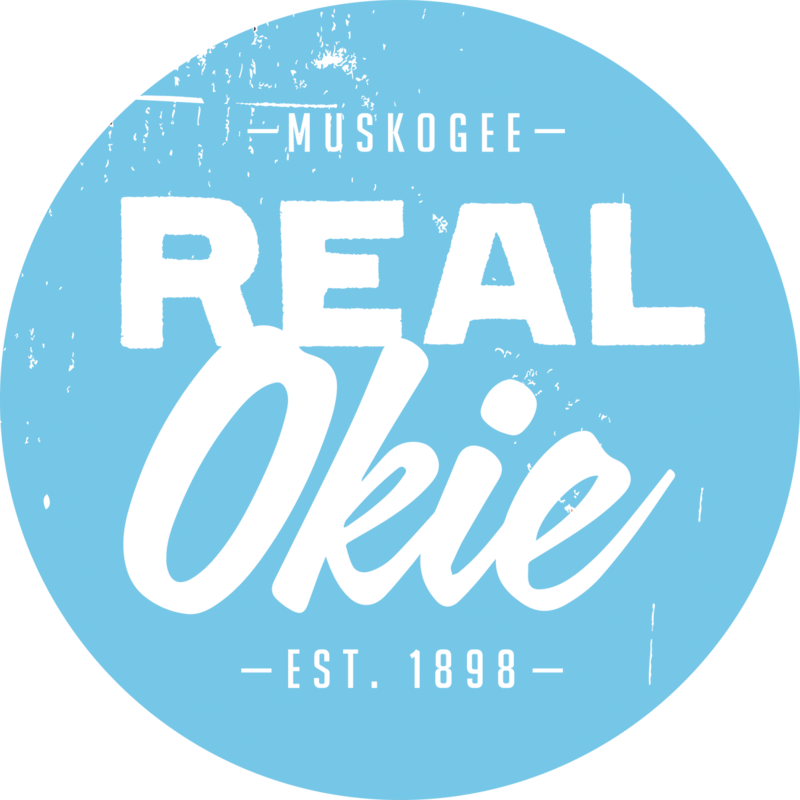 Muskogee is a place we are proud to call home. 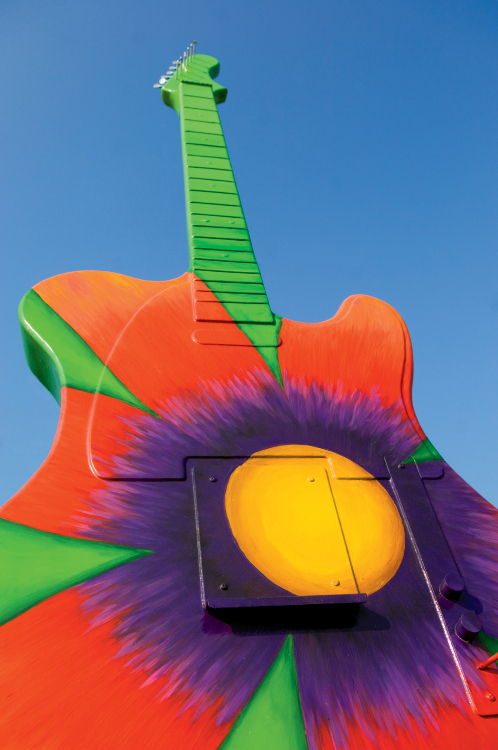 Whether you live, work or just play here, Muskogee is a city with a rich heritage, numerous activities, quality amenities, and a sense of pride and ownership in our city. We have an excellent system of attractive parks throughout the city, including the famous Honor Heights Park where you can enjoy 122 acres of some of the most beautiful flowers and flowering trees in the world. We have become a regional hub for higher education, medical and health services, transportation of goods and retail shopping. 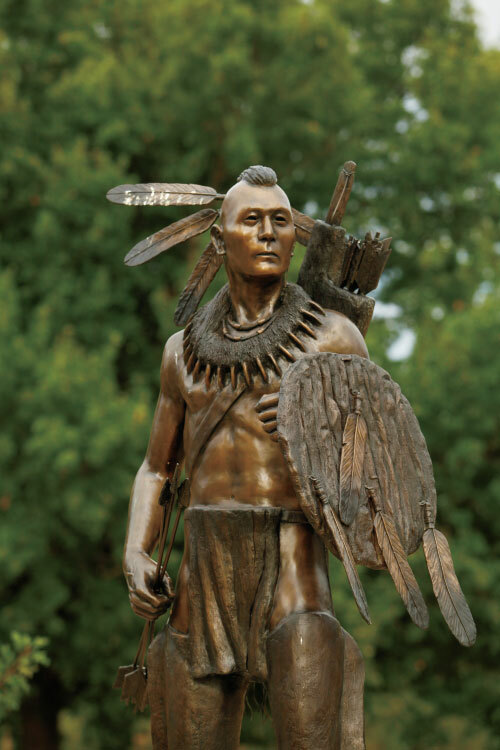 We love to share our rich history at our many fine museums as well as through our vibrant public art program sponsored by the Muskogee Arts Council. We’re known throughout the region for our fabulous antique shopping and our historic downtown is a delight. This burly city sits at the junction of three major rivers that brought Native Americans, explorers, traders and pioneers. Today, those same groups and many others come by way of three major highways. No matter how they got here, these incredibly diverse groups come together to form the unique character of the place we know as Muskogee. Those same highways make it easy to get around, and get outside. Those great rivers and their lakes lie just beyond the city borders in the foothills of the Ozark mountains. 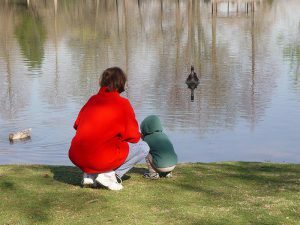 Boating, fishing, hiking, camping, hunting and wildlife watching are just a few of the things Muskogee residents enjoy year-round. A strong economy and proactive business development is bringing jobs, good housing and retail business growth. Education fuels that growth with a good public school system, Indian Capital Technology Center and several higher education institutions nearby. Muskogee is becoming known for its attractions with an eccentric twist. The Renaissance Faire in May is one of the country’s biggest. A BBQ and Chili Cook-off, a Mud Volleyball Tournament and a Cardboard Regatta are just a few of the popular annual events in the city. Honor Heights Park and the Veterans Center bring thousands of visitors every year. Residents get to enjoy it all without even having to leave home. Muskogee is full of genuine characters who have survived some hard times. Together, they make up the rich fabric of this strong Northeast Oklahoma city. Muskogee offers many choices in medical care for the region. Saint Francis Hospital is a 320-bed, two-campus full-service health system serving a seven-county area and employing 870 people. The Jack C. Montgomery Veterans Affairs Medical Center has 50 beds, primary care providers, and outpatient services. Additionally, Muskogee offers 70 MD’s, 8 DO’s, 28 Dentists, 4 Optometrists, 3 Podiatrists, 8 Chiropractors and 4 clinics. The median home price in Muskogee is $85,200, while the median rent for a one bedroom apartment is $641.